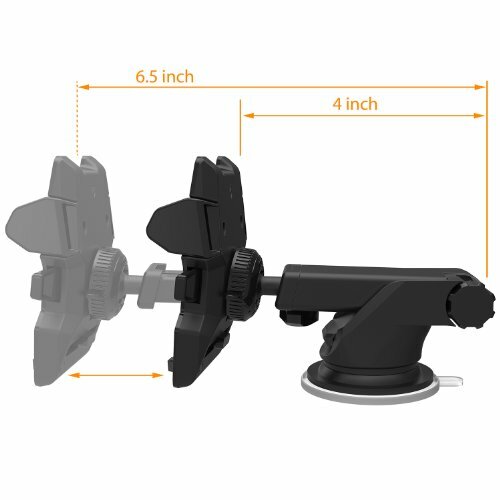 This iOttie Car mount holder mounts to the dashboard or window or a place suitable in your car and allows for hands free talking while driving. 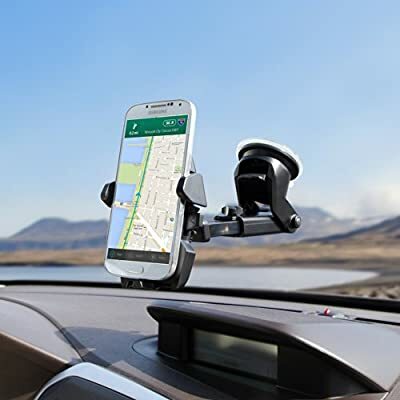 This holder is great for people on the road who can't hold the phone while driving. It is illegal to drive and hold the phone at the same time in many states so this is must have if you or loved ones are on the phone constantly. 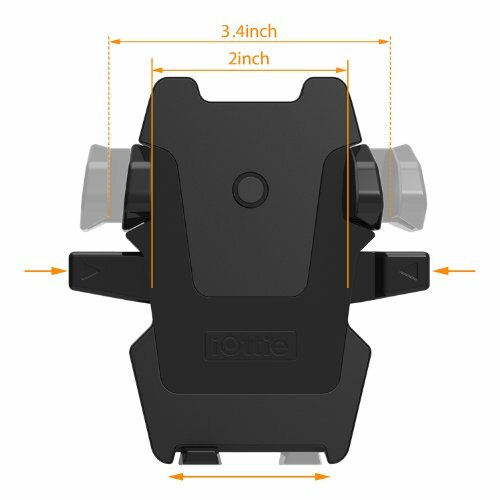 It features a gel pad that sticks to most places and includes a 1 year replacement warranty. 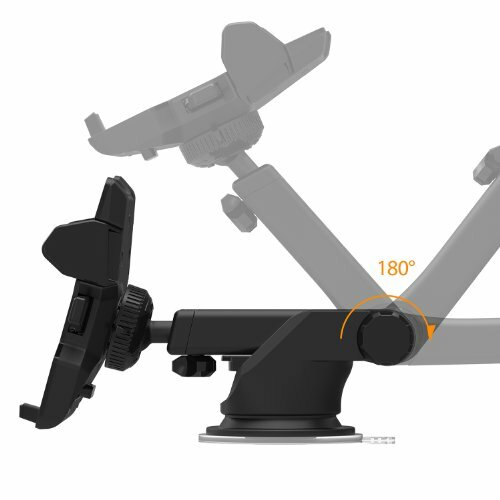 This car mount also comes as a car charger using Qi technology. If your Samsung or other device has Qi charging technolgy, you can charge wirelessly as you drive and talk as you drive as well. Here is a good video showing how to use it and how it works. The video shows the car dock or holder. Qi charging technology is still the primary way of wireless charging per the Wireless Power Consortium. The goal of the consortium is to create a standard in inductive charging that is univerally applicable. Basically the power receiver communicates with the energy source and negotiates how much power it needs. Of course, power receivers don't "communicate" but the coils on both power receiver and sender are part of a electromagnetic field where the receiver coil pulls in current using Faraday's Law of Induction.